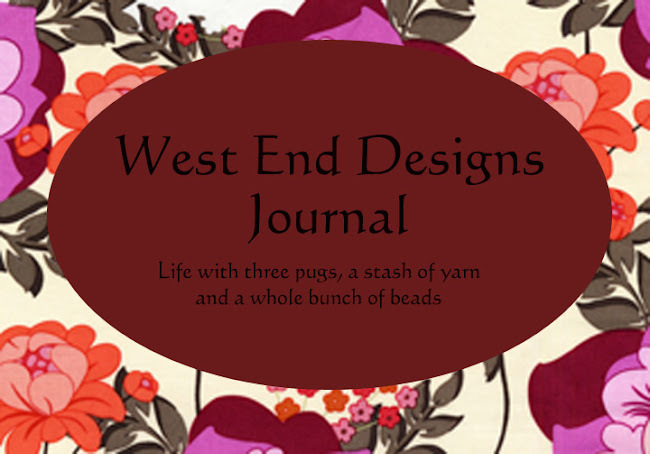 ~* West End Designs Journal *~: A little snow anyone??? Servin' up a little snow!!! 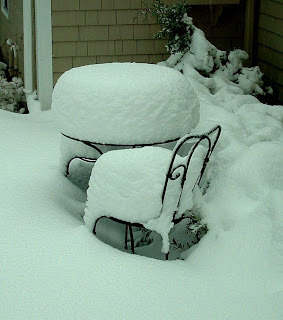 This is my cafe table out on my patio. Wow, was that a storm! I am so happy I was prepared and got most everything done prior to the storm!!! Naturally I didn't get everything done inside the house as intended. I cooked, and shoveled, watched a movie, and shoveled, read, and shoveled, knitted and shoveled, talked on the phone, and shoveled. 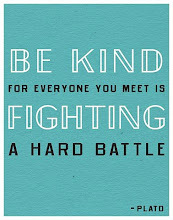 Well you get the idea! I do have to say it was very pretty and peaceful here! Now we have TONS if ice and a big chill!!! Brr, it's cold!!! But I can't complain, other parts of the country got the bad weather too! What did I cook??? Let's see. I made Sawmill gravy (vegetarian) and biscuits, banana pudding, baked meatballs with fresh mozzarella, and lots of snacks!!! Snow makes you hungry!!! What did I knit?? Well, I realized I am like the cobbler's family with no shoes. I own only ONE pair of handmade mittens!! Shame on me!! So I found some really cool yarn and started on a pair for ME!!! I will post pictures when I am finished. I love them!!! So much to do....so little time! Off to the PO and library today. Hey at least I don't have to go to the mall!! !